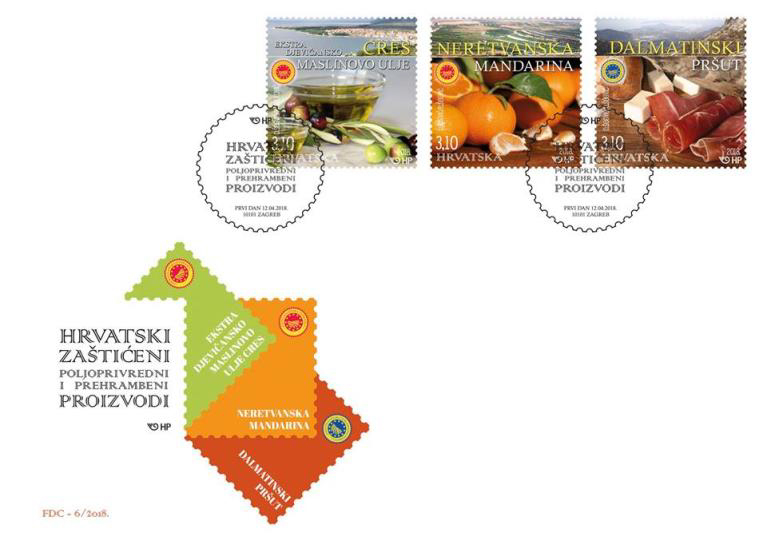 Dalmatian pršut, mandarins from Neretva and extra virgin olive oil from Cres are the motifs in new series of stamps released by Croatian Post today. Now that’s promoting your quality local EVOO - hope Australia Post and New Zealand Post follow suit! Hot, dry weather has forced Wollundry Grove Olives to bring their harvesting forward by several weeks. 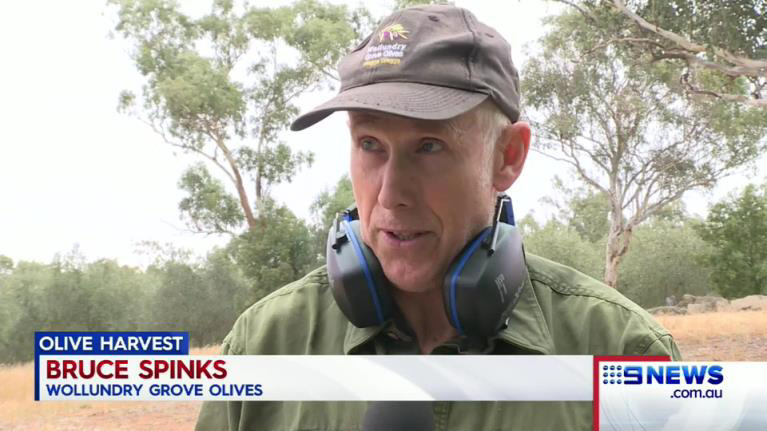 Despite the less than ideal conditions, roughly seven thousand litres of olive oil is expected to be produced and dispatched from the Brucedale property this year. Expressions of interest are now open from olive levy payers interested in being appointed to the Hort Innovation Director Nomination Committee. All appropriate, eligible, skilled levy payers are encouraged to attend one of the information sessions being conducted around the country to learn more about the role and the process. If you are unable to attend an information session, further queries can be addressed by Tania Chapman via email admin@voiceofhorticulture.org.au or 0428 291 717. Expressions of interested must be submitted by 5pm AEST on 18 May 2018 – view the information document here. Tasmanian growers Fiona and Glenn Makowski recently got some good press – and a Sprout Tasmania scholarship – for their product innovations, moving from oil production only into table olives and olive leaf tea. Read more here. We love to see the quality and hard work of local olive producers celebrated in the media. Local, state, national … send us your news so we can share it with your peers. Genetics does not provide any protection against the dietary influence of fat, the study shows. A person's insatiable appetite for greasy fried chips and other fatty foods cannot be blamed on their genes, according to new research. An Australian study of 44 set of twins has found a high-fat diet decreases the human body's sensitivity to the taste for fat, irrespective of body weight or genetics. Academics, nutritionists and pharmacist have given their backing to a new an online resource dedicated to increasing awareness of extra virgin olive oil and other olive products, and to combat 'misinformation' about fats and oils. Great to see widespread press coverage of this valuable Australian initiative! Use Ausindustry to develop your supplier improvement plan and be eligible to apply for $20K funding. More information here. Companies seeking to register R&D activities conducted during the year ended 30 June 2017 must lodge their registration applications with AusIndustry by 30 April. More information here. 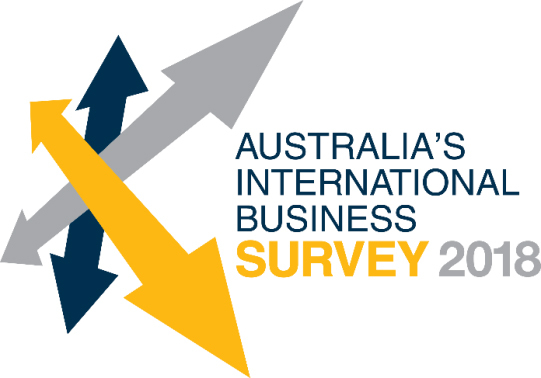 Australia’s International Business Survey provides comprehensive data from exporters about the opportunities and challenges on doing business internationally. Make sure your experience is captured! Complete the survey by 6 May here. Annual water licence fees until 30 June 2018 will be waived for Queensland producers in drought-declared areas from the date of drought declaration. It’ one of a raft of drought relief measures on offer. More information and application forms here. 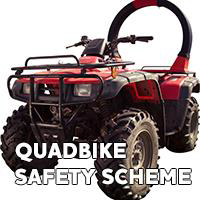 The Victorian Government’s $6m quad bike safety rebate scheme provides either up to $1200 to buy a side-by-side vehicle or a small utility vehicle, or up to $600 for approved protection devices, valid for purchases post-22 July 2016. The rebate is available to farmers who live and operate a business in Victoria, have no more than 19 full-time employees, own a quad bike for work purposes and have farming as their main source of income. 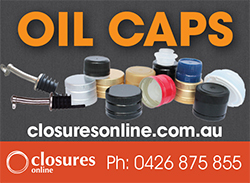 More information here www.bequadsafe.com.au. 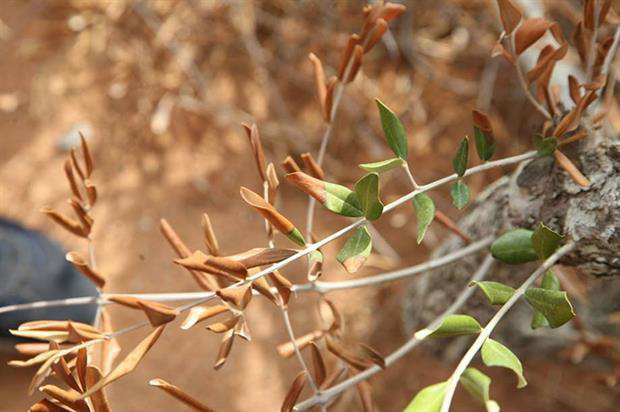 The Australian Golden Olive Awards (AGOA) is a low-cost competition which provides an accredited testing service and provision of results to entrants. Run by the Olive Producers North East Victoria, the AGOA allows all Australian EVOO and table olive producers the opportunity to benchmark their products early in the season – and hence “badge” your winning new season oil quickly. The closing date for the Invitation to Participate is 6 July and testing results will be provided by 14 August, allowing them to also be used for entry into other competitions. Awards will be announced at the presentation dinner on 25 August. Full details and entry forms here www.australianoliveawards.com.au. Due to unforeseen circumstances, the Tasting Australia Nangkita Olive Harvest Open Day scheduled for Sunday, 22 April has been cancelled. The Olives SA Field Day and Bus Tour scheduled for the same day and being held in conjunction with the Open Day have been postponed. We’ll update on new arrangements for the Olives SA events as they are confirmed. 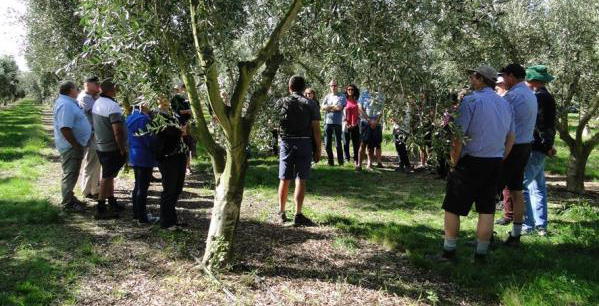 More than 40 people gathered for the Ngatarawa olive grove field day. The ONZ Focus Grove Field Days held in March saw a record attendance across the board, with attendees keen to see the progress of both trees and crops. All those following the recommended program for proactive disease and canopy management are showing dramatic improvements, with at least two groves having reached exemplary stage. 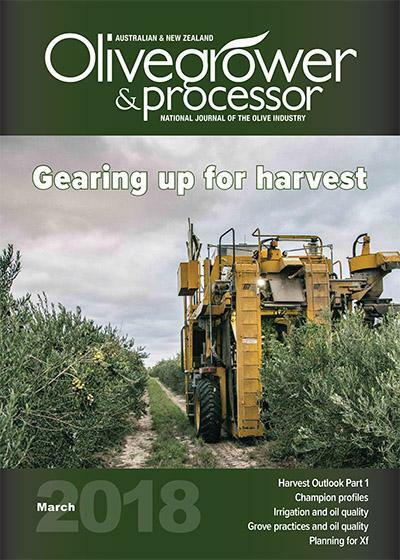 Milestone 10 reports are now available on the Olives NZ website, and you can read more about the results in the June edition of Olivegrower & Processor. Members of agricultural associations, olive oil producers and representatives of the Spanish Association of Municipalities of Olive Oil (AEMO) gathered in Jaén - the heart of Spanish olive country - for the signing of a manifesto supporting and defending tasting panels. In Tunisia, olive oil production will reach a new record during the 2017-18 season. Indeed, the national oil office (ONH) indicated that the oilseed’s volume is expected to be 280, 000 tons during the period under review, well beyond the 5-year average of 190, 000 tons and the International Olive Oil Council's initial estimates of 220, 000 tons. Scholars study the prevalence of non-pest predators and pests in the field. 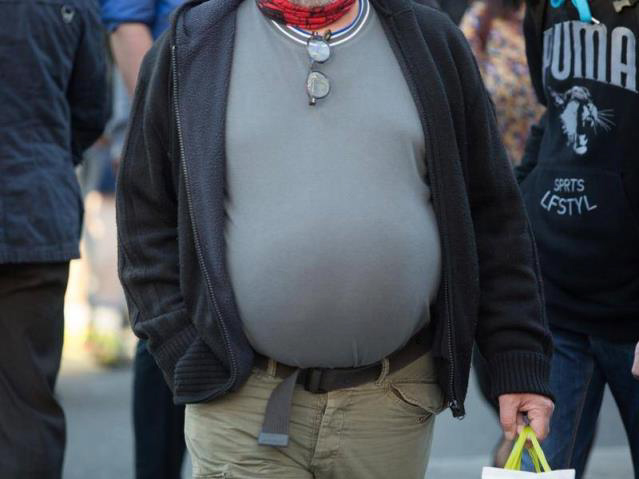 Quelle: Oskar Rubbmark. Fertilisers and pest control are central elements of agriculture and have a direct impact on the composition of species found in crop fields. 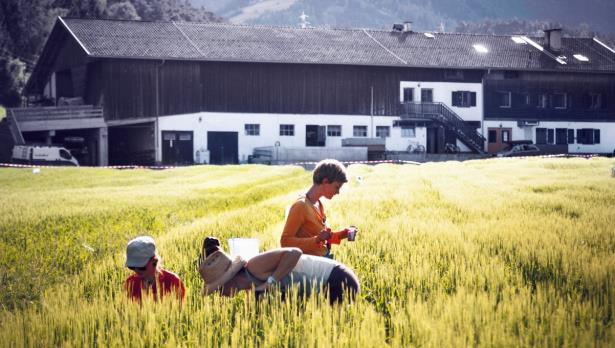 Supported by the Austrian Science Fund FWF, a research group and helping hands from the University of Innsbruck are engaged in field research, using ecological and molecular methods to find out which type of fertiliser is most sustainable in maintaining beneficial predators’ appetite for pests. While this research involves field crops, it’s really interesting information for those interested in IPM. The US flag still flutters next to others in front of the AgroSevilla factory, the world's biggest exporter of black olives based in southern Spain. 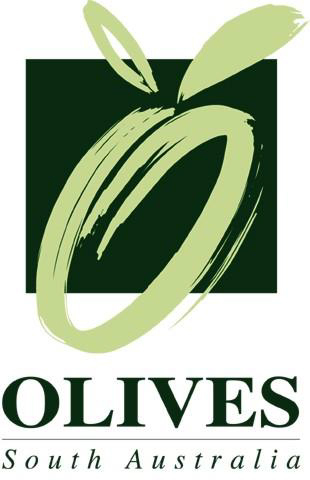 But the co-operative in Andalusia may soon have to take down the Stars and Stripes if a rise of more than 20% in duties on black table olives recently imposed by the United States, its number one client, becomes permanent. A study found adherence to the Mediterranean diet helps protect women from some of the harmful health consequences of menopause. Deoleo USA, the manufacturer of Bertolli olive oil, settled a class-action lawsuit last week by agreeing to pay $7 million and change its packaging and testing protocols, according to the settlement agreement. A recent session of the Greek Parliament brought up the fact that seed oils can be legally infused with phenols for the first time in the European Union. Palmstead Nurseries marketing manager Nick Coslett said the nursery brought its last olives in to the UK almost 12 months ago. "We are importing some things from Italy but not much. At the moment we are avoiding high-risk species. We are trying to be absolutely safe. 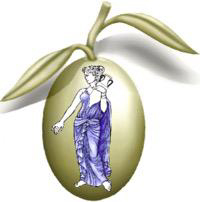 The risks to our business with importing the wrong olive are too dangerous."